Dr. Katz is also a medical innovator and practicing general dentist. In addition to his work with Botox, Dysport and Xeomin, his name is also on the patent application for gel dermal filler formulations and Oraverse, an anesthetic reversal product. He also led research into using sugar alcohols like xylitol and sorbitol in dentistry almost 40 years ago and is responsible for introducing Botox along with gel filler injections into dental offices over a decade ago. 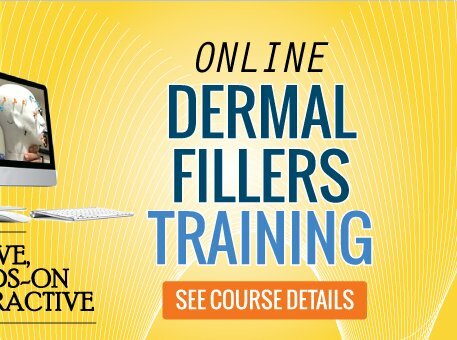 As the leader of the Dentox live patient training program, Dr. Katz continues to innovate, updating and improving courses all the time so that they maintain their cutting-edge status. His commitment to the success of his students does not end when their courses are over. 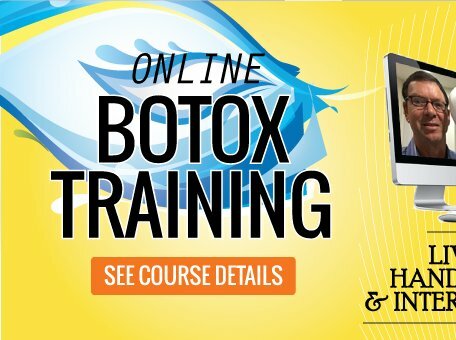 Dentox offers revolutionary and forward-looking dermal fillers and Botox training & certification courses given by a proven scientific mind - who is also a respected dentist, clinician and professional named on the intellectual property registrations for a variety of cosmetic products. This medical and dental course training organization is based in California and respects the Dental Practice Act of every state in which it offers training. We further differentiate our company from others by avoiding recommending treatments that have proven ineffective or materials that can damage your reputation or ours. Dentox is a PACE Provider approved by the Academy of General Dentistry (309473). This training company’s formal continuing education courses are accepted by the AGD for credit toward Fellowship, Mastership and membership maintenance. 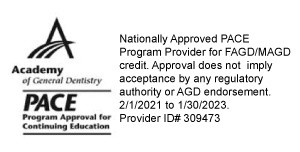 This approval does not imply any acceptance by a state or your professional healthcare licensing board or other board of dentistry or endorsement by AGD. The current approval term is from February 1, 2016 until January 31, 2021. Learn how, when and where to implement these safe, non-invasive esthetic and therapeutic facial therapies into your practice. How to perform these innovative procedures with predictable and ideal outcomes. How to bill insurance including new medical reimbursements. Maintain your vitality, interest in your practice and profession by educating yourself with novel, clinically proven, safe and ethical procedures in your service to your patients.